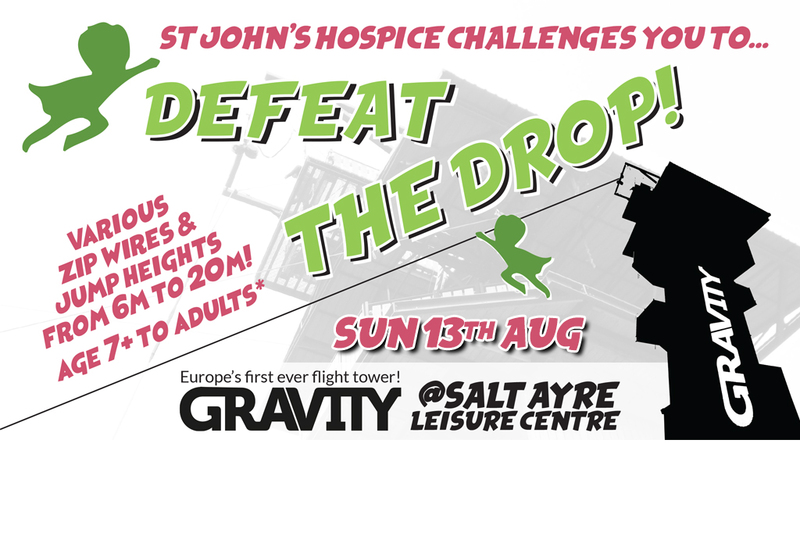 Home » Events » All St Johns Upcoming Events » defeat the drop! 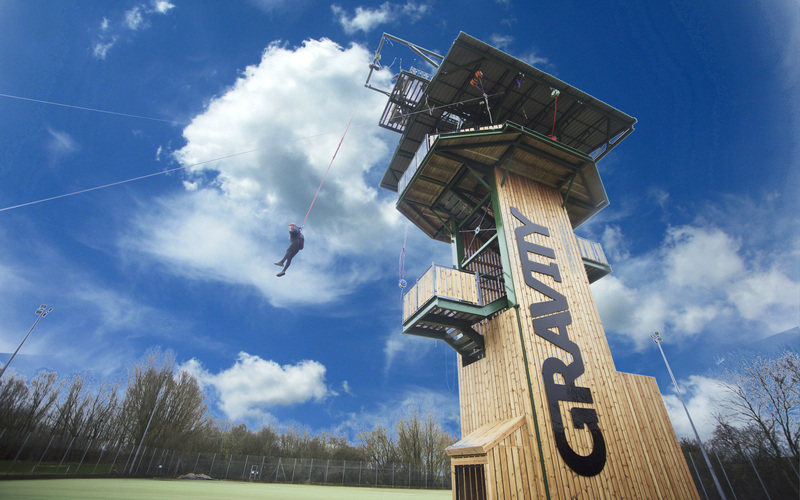 Are you brave enough to try Gravity, Europe’s first outdoor flight tower located at Salt Ayre Leisure Centre? 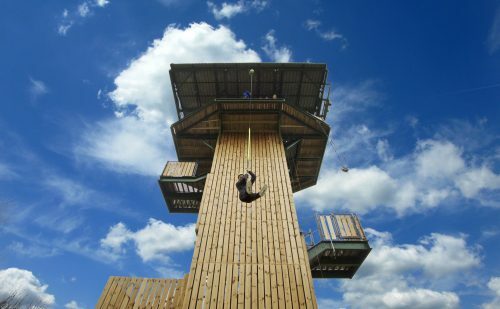 The fantastic multi-level tower is a must for adrenaline junkies with six possible descent options including zip line and free fall. Are you brave enough to jump from the 19.5m apex, ‘The Drop’? Suitable for all of the family (7 years+*), Gravity is the ultimate extreme outdoor attraction in the Lancaster district. No prior climbing experience is needed as our dedicated team will be on hand to ‘show you the ropes’. To book your place is only £10 per person, although any additional donations and sponsor money you can raise is greatly appreciated. Please can we ask for any participants wishing to take part as a group, that one main person books on behalf of the whole group and we will do our best to arrange for you to all be on a time slot together. Please note that no more than 12 people can take part in any time slot at one time. We will also still require all the required details for each additional person in the group. The event will run from 11am to 4pm on Sunday 13th August. 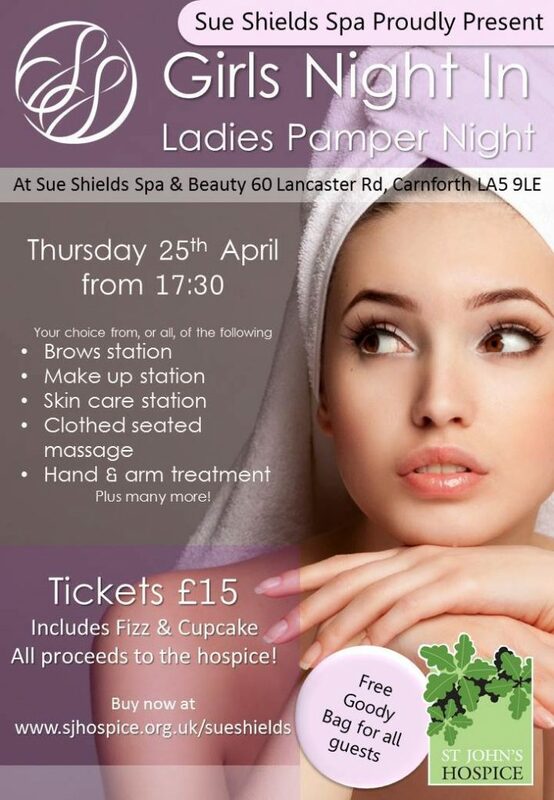 Once you have booked your place you will be allocated a time slot, so you don’t need to hang around (excuse the pun!) all day, although you are very welcome to come and support the other brave people! 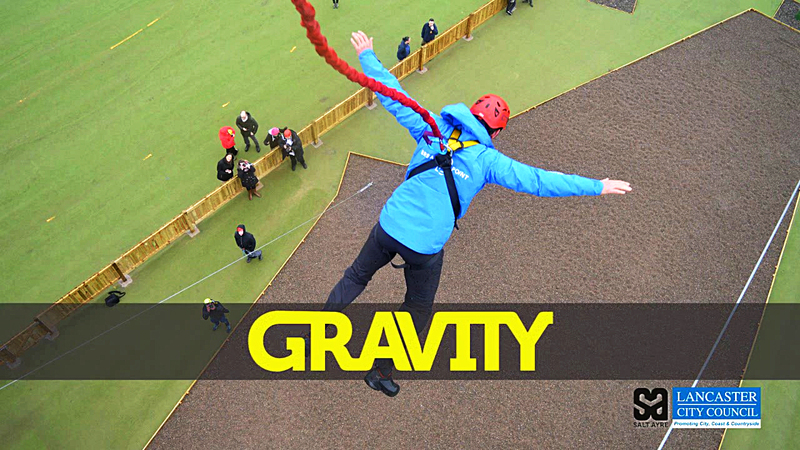 Exclusive use of Gravity for St John’s Hospice has been kindly donated by Salt Ayre and Lancaster City Council. 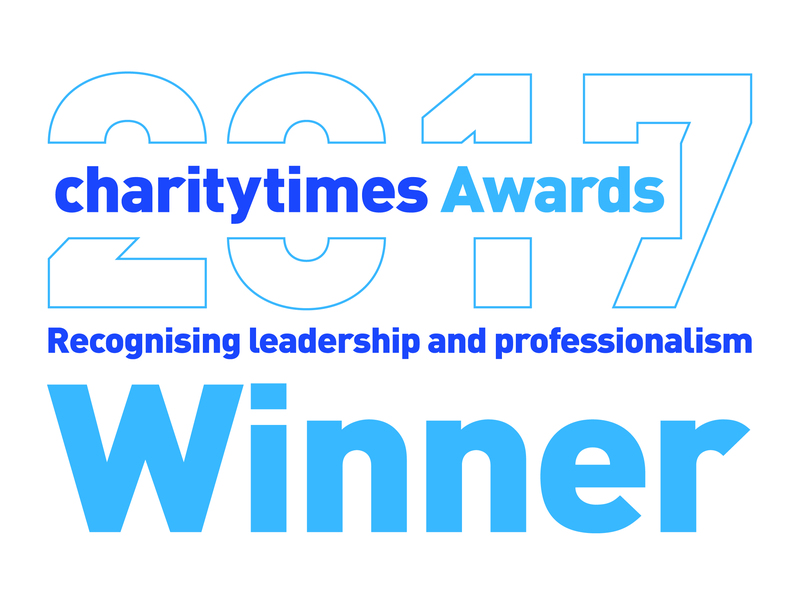 All proceeds to St John’s Hospice. *All participants must be aged seven or over. *Min 20kg (approx 3st) / Max 130kg (approx 20st 4lbs) weights apply to all elements except for The Drop 7m Flightline. To jump from The Drop 7m Flightline, min 30kg (approx 5st 5lbs) / max 113kg (approx 17st 12 lbs) weights apply. We reserve the right to refuse admittance to anyone deemed not safe to participate on the attraction. Please arrive 10 minutes before your booked time in order to complete the necessary health and safety paperwork prior to your session starting. Paperwork must be completed by a responsible adult in the case of child participants. 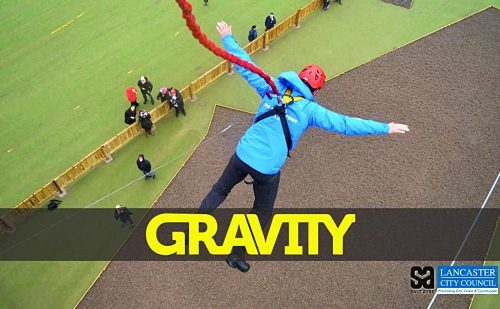 In the event of adverse weather conditions, Gravity staff reserve the right to close this attraction in the interest of customer safety. 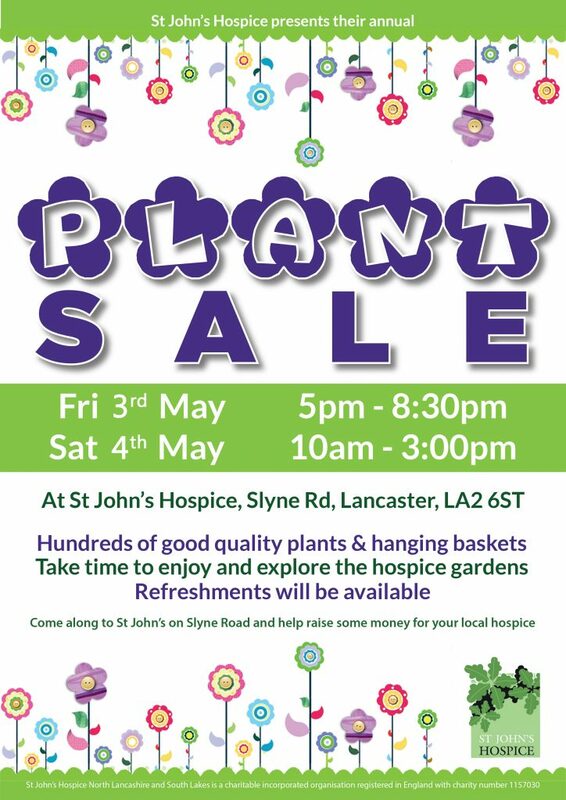 In the event of closure, St John’s Hospice will be given another date to complete all bookings. 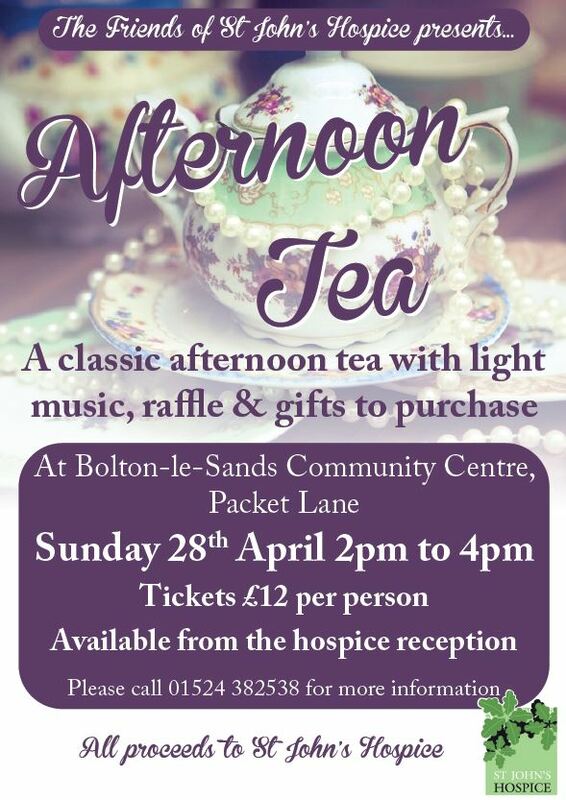 St John’s Hospice will contact you with details in that event. Please note there is a no refund policy in place. If you need to cancel your Gravity session you can re-schedule to an alternative time.